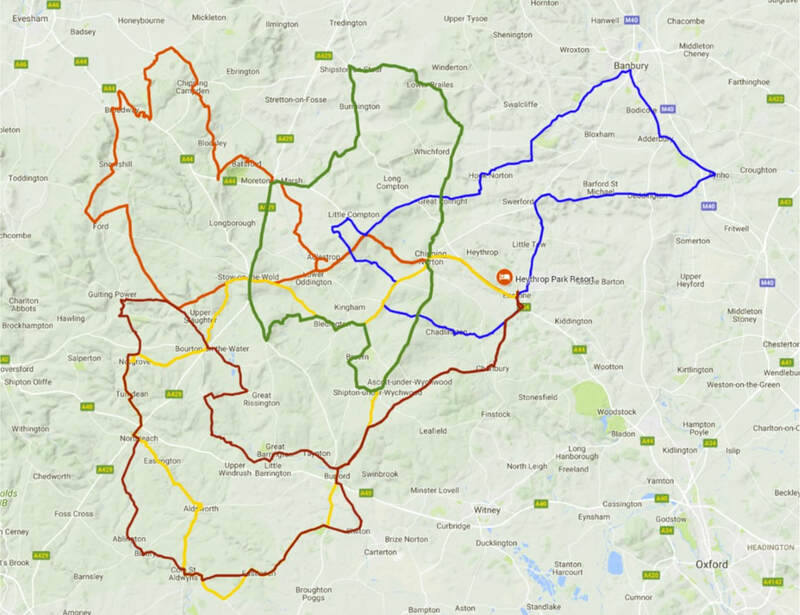 Looking for somewhere to drive in the Cotswolds then try one of these routes that were created for the MOG18 Event. OxMog members have a wide ranging knowledge of the local area covered by OxMog (and beyond) and have tried to provide the information for you to share. These include favourite places to visit, places to eat and routes to drive. We welcome your feedback on any of these. Click on the map to see details of all the 'Favourites' featured in an interactive Google Map. Tell us about your 'Favourites' or comment on these..